Orthotics are custom made inserts that fit in your shoes and are intended to correct an abnormal, or irregular, walking pattern. These inserts are much more than arch supports in that they are fitted for your feet only. They perform functions that allow standing, walking, and running to be more comfortable and efficient, by altering slightly the angles at which the foot strikes a walking or running surface. This can also lead to a reduction or elimination of foot, knee, hip or back pain. 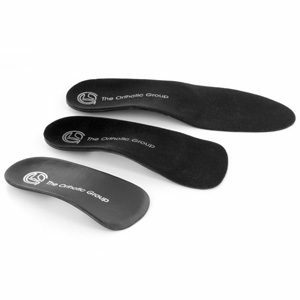 Custom orthotic inserts are not for everyone. Dr. Boudreau can determine if this product is warranted for you by performing a history and examination. 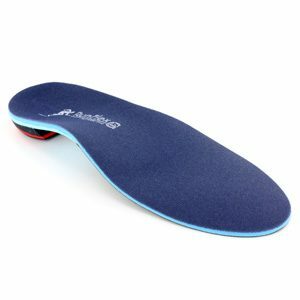 Casting to make this product is comfortable and the lab can usually construct your orthotics within 7-10 business days. 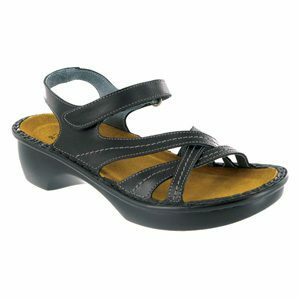 There is a wide range of inserts available for all types of footwear, including dress shoes and sneakers. 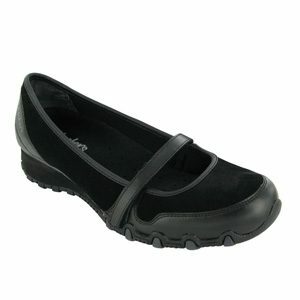 Special inserts can be made for sensitive or diabetic feet, avid runners or even kids. 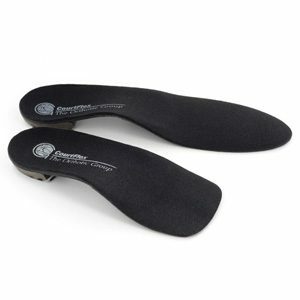 Dr. Boudreau can also cast orthotics especially designed for specific activities such as skiing, skating or playing golf.